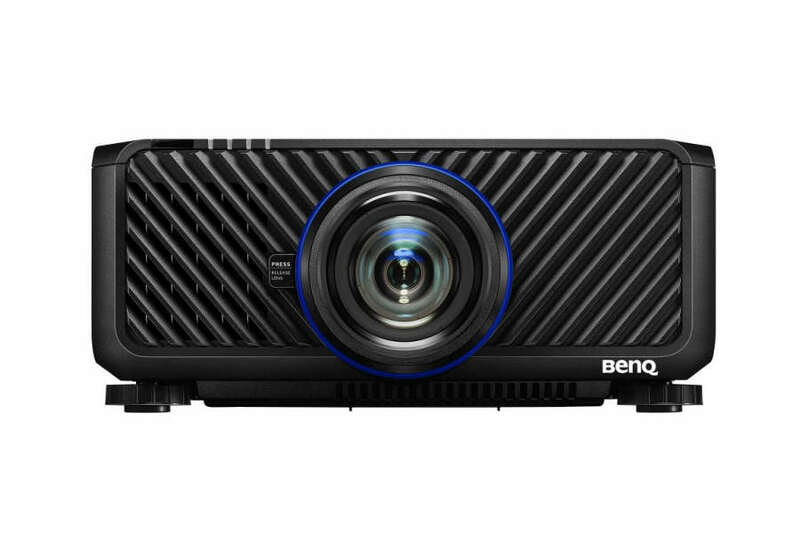 BenQ LU9715 BlueCore laser projector delivers 8000 ANSI-lumen brightness and 100,000:1 contrast ratio for superior viewing experiences even under bright ambient lighting. 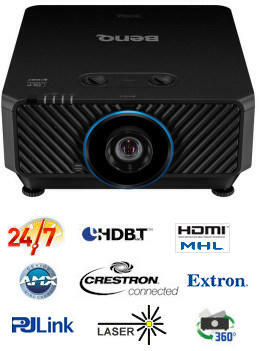 The BlueCore laser engine provides significantly improved color performance through a dual color wheel system, support for 360° and portrait installation, and 24/7 operation for expanded application opportunities. 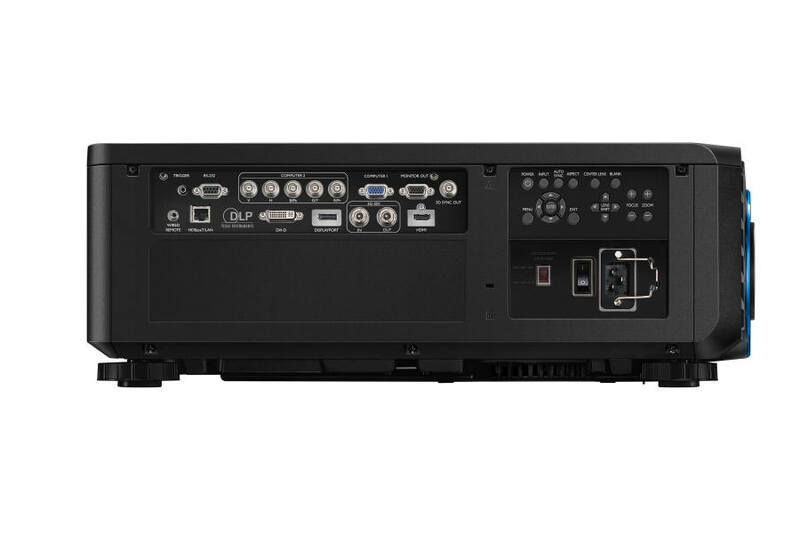 Lu9715 is also compatible with a selection of lenses for a wide range of installation possibilities, to captivate audiences and accommodate the diverse needs of museums, entertainment venues and large enterprise spaces. 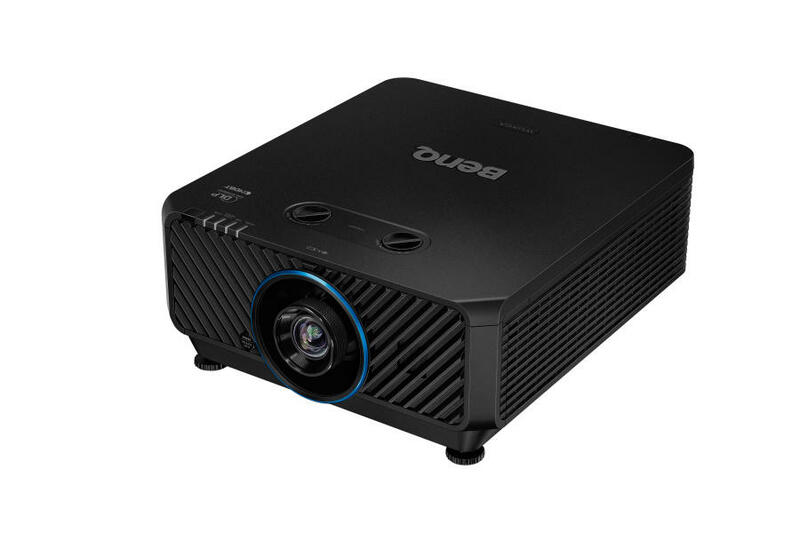 With an impressive WUXGA (1920 x 1200) native resolution that far exceeds Full HD 1080p, BenQ LU9715 BlueCore Laser Projector offers greater detail and stunning clarity image when high-resolution images are projected. 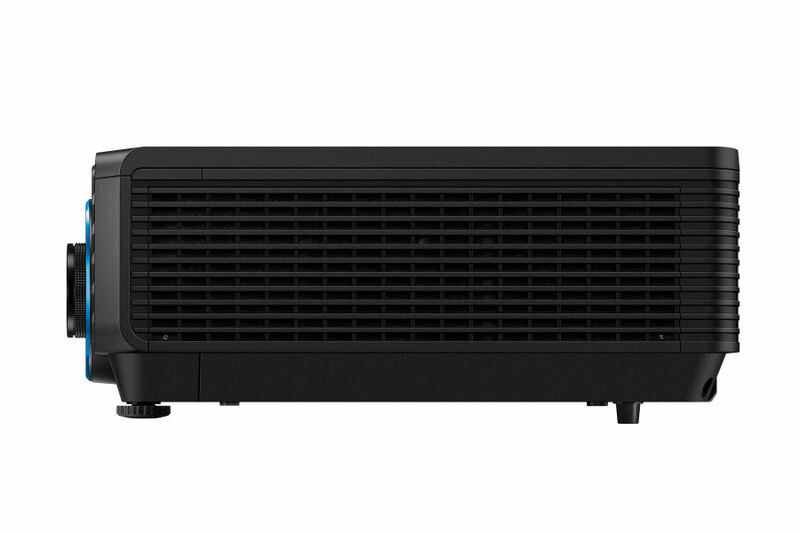 BenQ LU9715 BlueCore Laser projector can accept up to 5 selectable optional lenses. All-glass optics made in Japan eliminate chromatic aberration and color flare for utmost image quality. 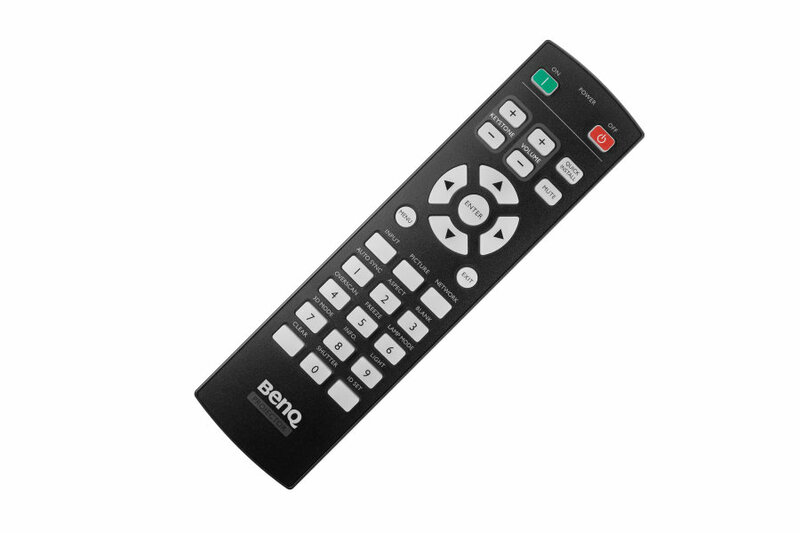 Maximize installation options and projection layout, a quick one-button release makes changing lenses simple and secure. 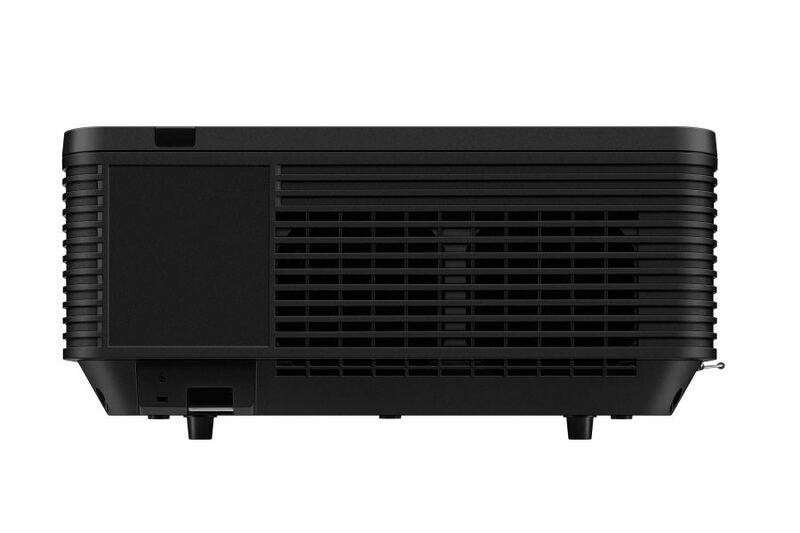 Lamps can blow, if you need your projector working and can't afford down time, you may need to keep a spare lamp. 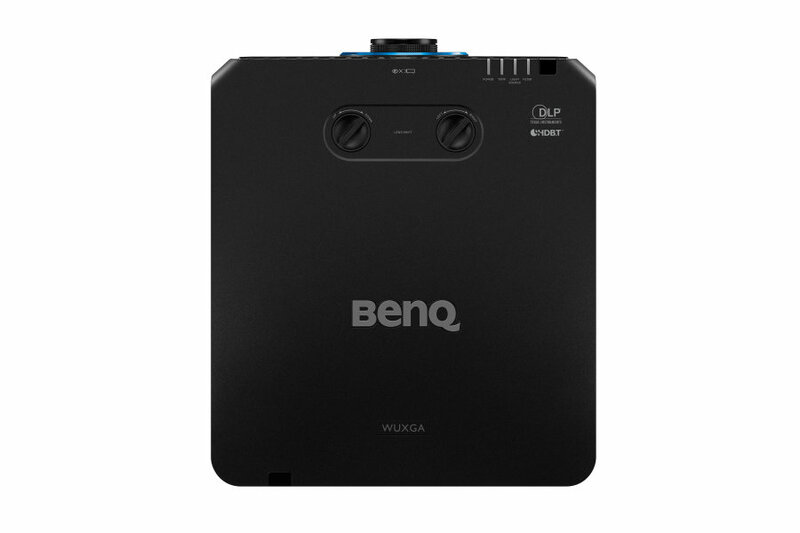 The replacement projector lamp for the BenQ LU9715 is the No Replacement.